Advances in information technology changed the lives of countless people. On the other hand, these allow some people to conduct criminal acts in the digital platform, thus causing losses of different types and levels. The dangers these pose to security override their benefits as a result. Cybercrime is more of a norm nowadays. In fact, the “Norton Cybercrime Report: The Human Impact” revealed that around two-thirds of global Internet users and about three-quarters of Web surfers in the US were victims of online crime. In addition, criminals stole around 6.4M LinkedIn user passwords and hacked about 250,000 Twitter accounts. Cybercrime is usually hard to track and prove once it happens. That is why people should try to avoid becoming victims by taking preventive measures. There should be different passwords for every account to keep online credentials safe. Wireless connections should be secure with a strong password as well. Furthermore, users should not disclose their bank accounts, credit card and other personal information online. 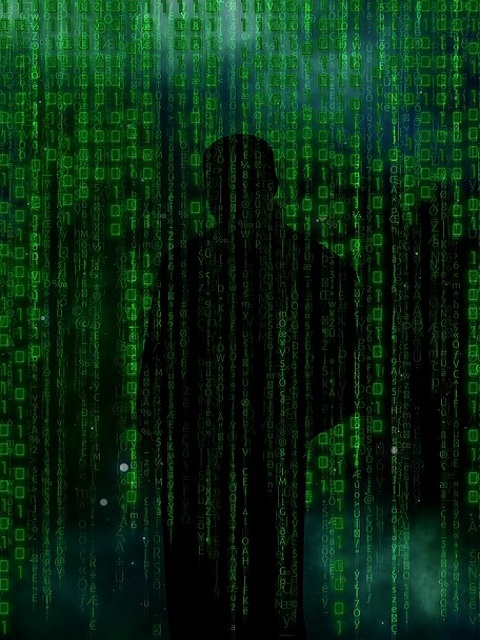 Investing in anti-hacking software will also help address cybercrime. Anti-malware, spyware or virus programs for browsers and computers should always be active, maintained and up-to-date to avoid hacks. People should also look for e-mail providers with filters in e-mail to prevent spam mail hacking. 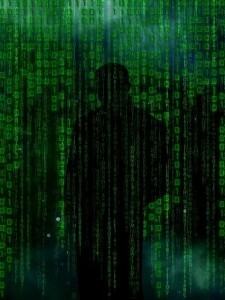 The lack of cooperation among the victims further contributes to the cybercrime problem. Norton’s report further revealed that while a quarter of respondents expected to become victims of online crimes, only half said they would change their behavior if they became a victim. In addition, only 44% of the victims reported the crime to the police. Researchers strongly emphasize the importance of reporting the matter to the authorities. They also encourage victims to be attentive to details of the crime to help the police and lawyers solve the problem. Cyber criminals may cause costly consequences if people tolerate them. Due diligence is necessary on your part, whether you are a victim of online crime or not.